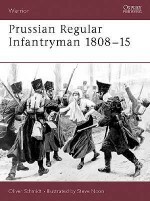 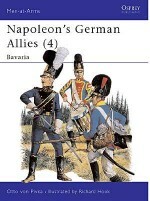 After Prussia's dismemberment a drastic re-organisation of the entire army was necessary, and the cavalry underwent this process with the rest. 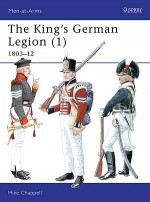 At the time of the mobilisation in 1813, the somewhat reduced mounted arm was supplemented by voluntary and militia formations; and once peace was established after the First Abdication, a further re-organisation was begun. 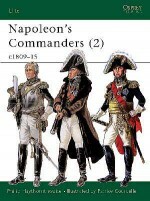 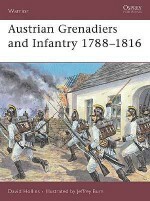 The fateful campaign of 1815 was fought with the Prussian cavalry still in the throes of this re-organisation. 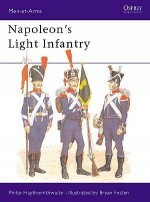 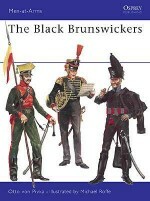 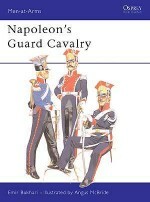 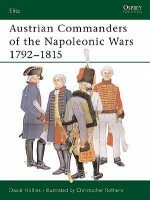 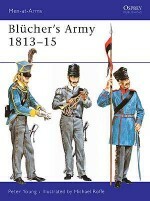 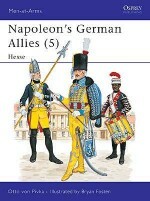 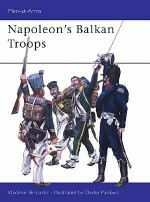 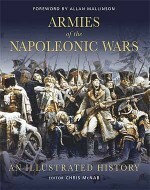 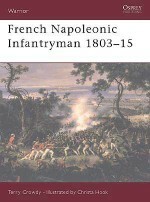 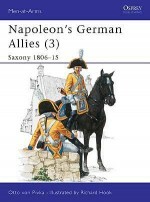 Packed with diagrams, illustrations and eight full page colour plates by Bryan Fosten, this book by Peter Hofschröer details the history, organisation, equipment and uniforms of the Prussian cavalry which fought in the Napoleonic wars.